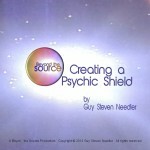 This correspondence course teaches the student how to create a robust programmable psychic shield. 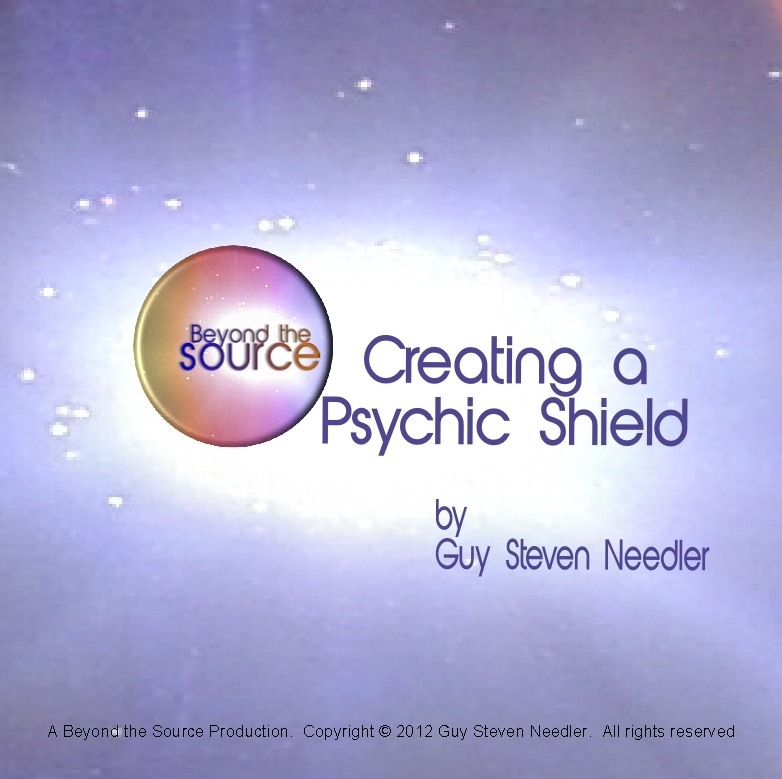 It can be enhanced, modified, strengthened and programmed to deflect personal energetic attacks, coercion and deflect astral entities and lost dis-incarnate souls. In fact there is no limitation on what it will protect you from because it will protect you from anything you want to be protected from. This course is a digital down load and includes instructions in PDF and Audio form. Click the Paypal button below to purchase. To ask a question about this course please contact us.